Keep your Sprinter in optimal condition with our service center. Quality and dependability, with a warranty that backs it up. Invest in your Sprinter and avoid maintenance surprises. When you need a commercial vehicle that blends power, practicality, and comfort, the Mercedes-Benz Sprinter and Metris Vans are an option worthy of your shortlist. Although Mercedes vans are often imitated, they’re never quite duplicated. Their down-to-earth style, car-like drivability, eco-friendly power, and massive capacities make them a great fit for Clark County businesses. Not to mention, the Sprinter more than earns its keep with intelligent fuel economy and cost-effective service intervals. 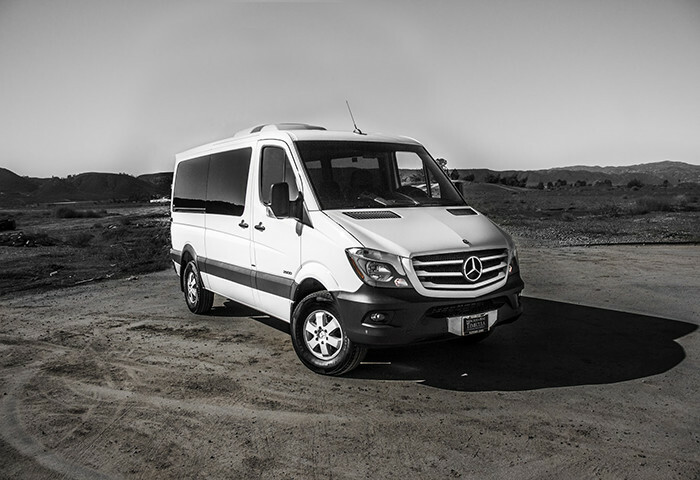 In addition, the Sprinter offers seemingly endless versatility – making it one commercial vehicle you definitely want in your corner — while the Metris offers mid-size cargo or passenger options. 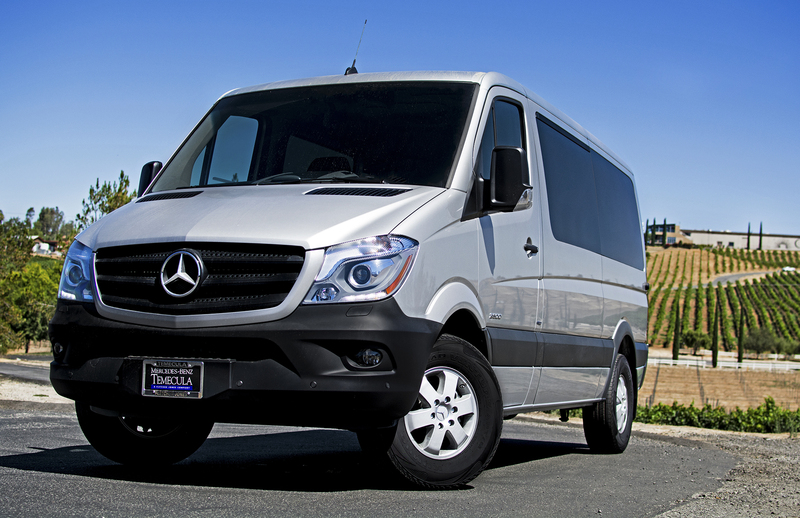 For the Sprinter, Las Vegas drivers have a choice between upfitting-ready Van or Cab Chassis configurations – all of which are designed to accommodate you. Whether you need the ample cargo space of the Cargo Van, the towing capability of the Cab Chassis, Mercedes-Benz Vans were born to adapt. Under this warranty, the turbo diesel engine is covered for 5 years or 100,000 miles – whichever comes first. An Emission Warranty is also included with the diesel-powered, heavy-duty Sprinter vehicles. The outer, finish-painted metal panels are protected against corrosion and perforation for 5 years or 100,000 miles – whichever comes first. Regardless of mileage, all panels are covered for 3 years. For 3 years or 36,000 miles – whichever comes first – the Basic Limited Warranty covers necessary repairs and replacements to fix defective materials. Normal maintenance and wear items are excluded.